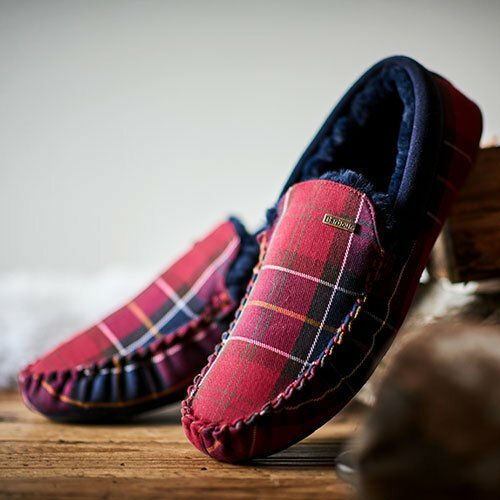 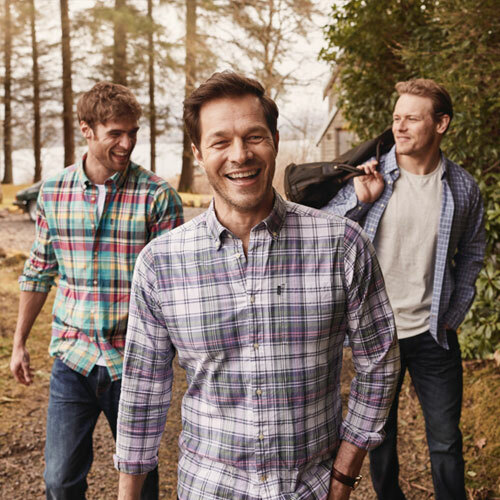 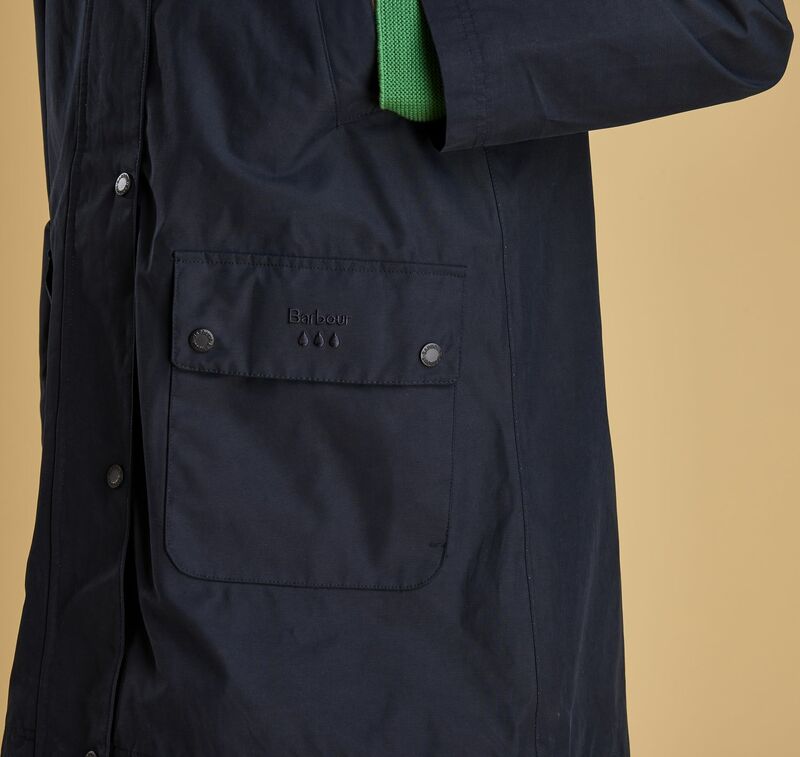 Paying homage to the iconic styling of the Barbour Beadnell Jacket, this longer-length hooded design boasts hallmark details including a throat tab, welted handwarmer pockets and two stud-close patch pockets. 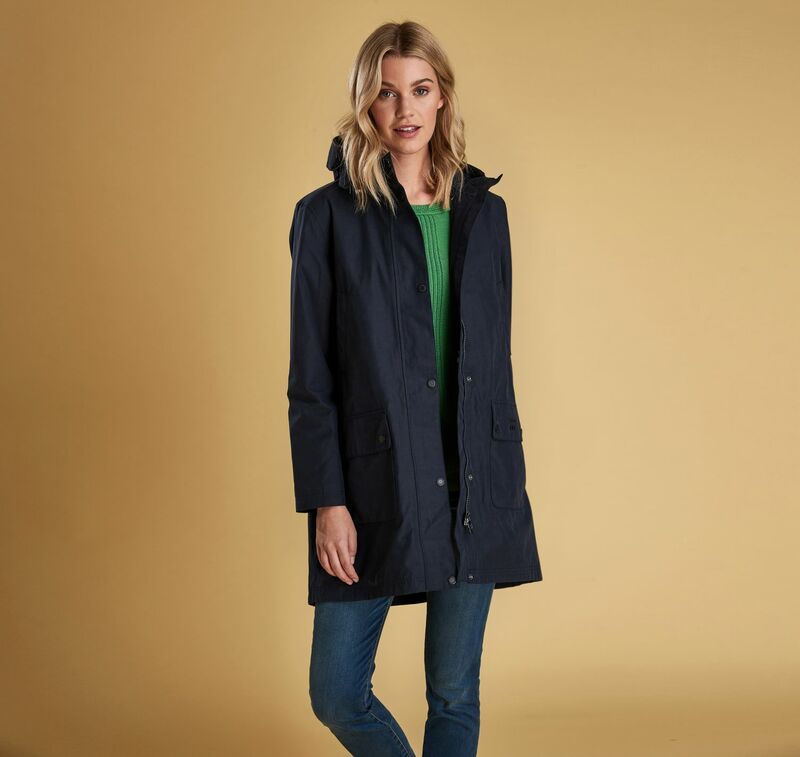 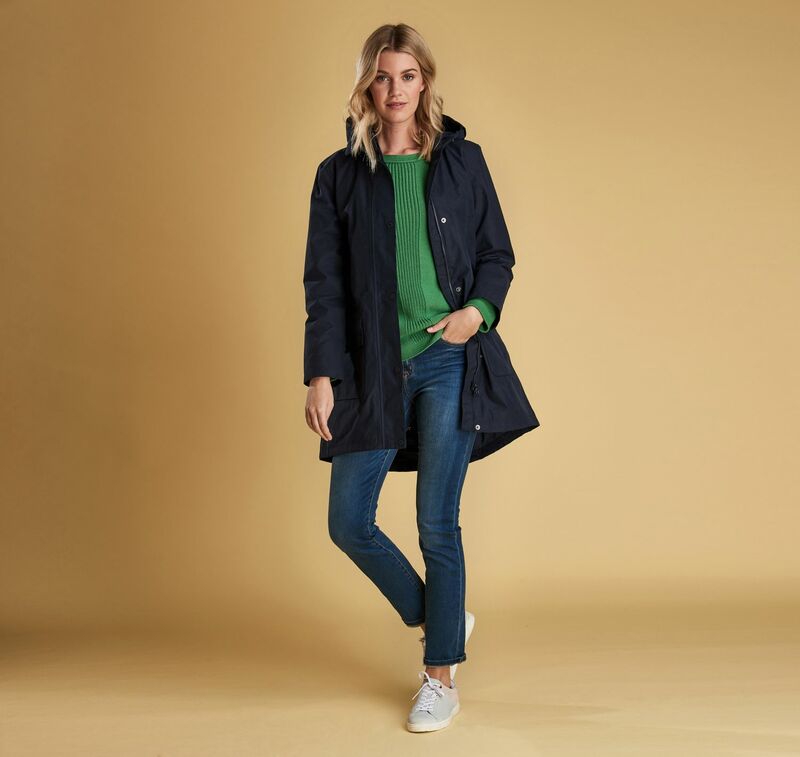 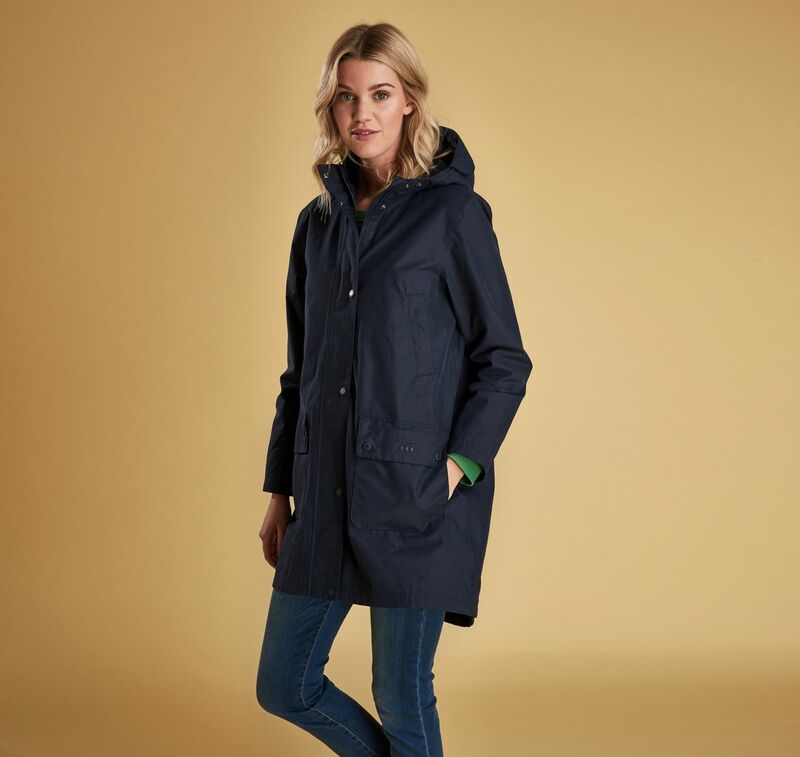 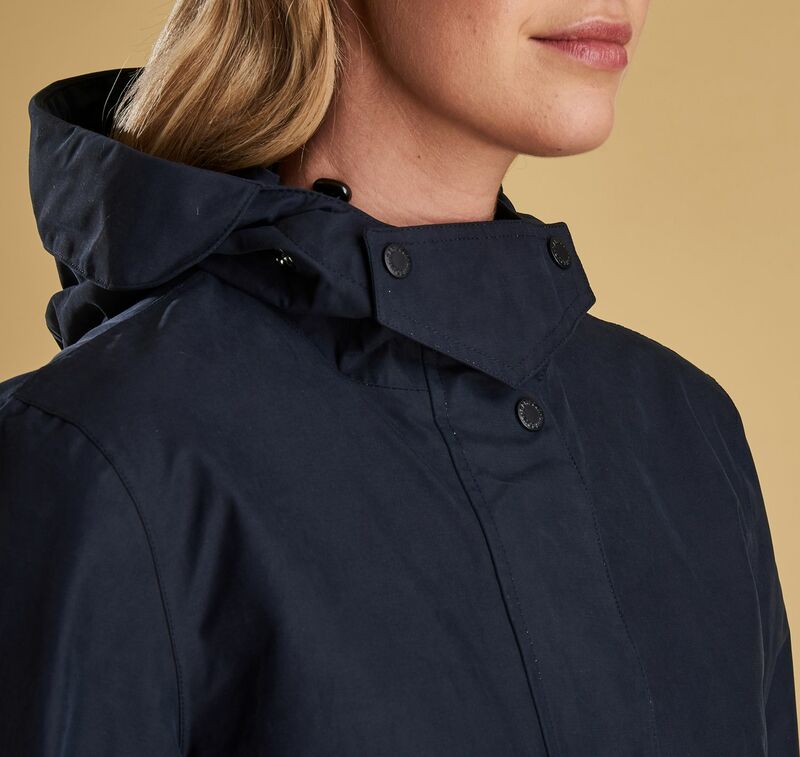 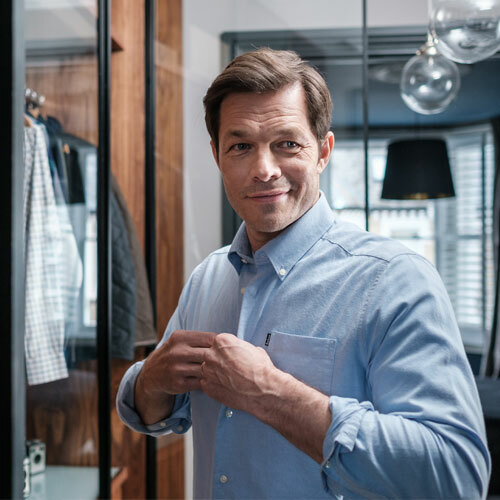 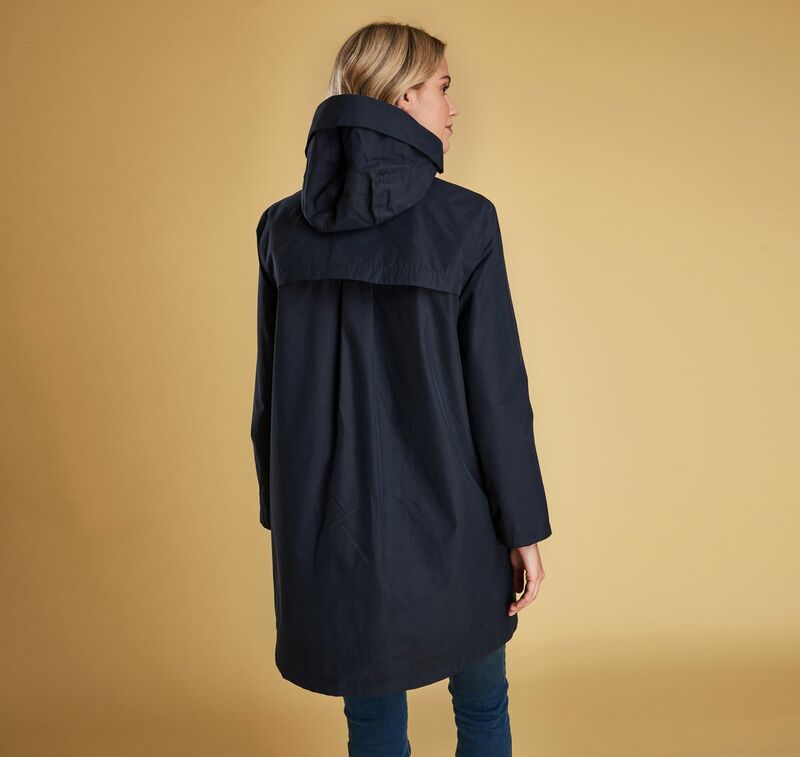 A curved back hem and rear pleat give a flattering shape, while the waterproof outer delivers dependable wet-weather defence yet remains comfortably breathable. 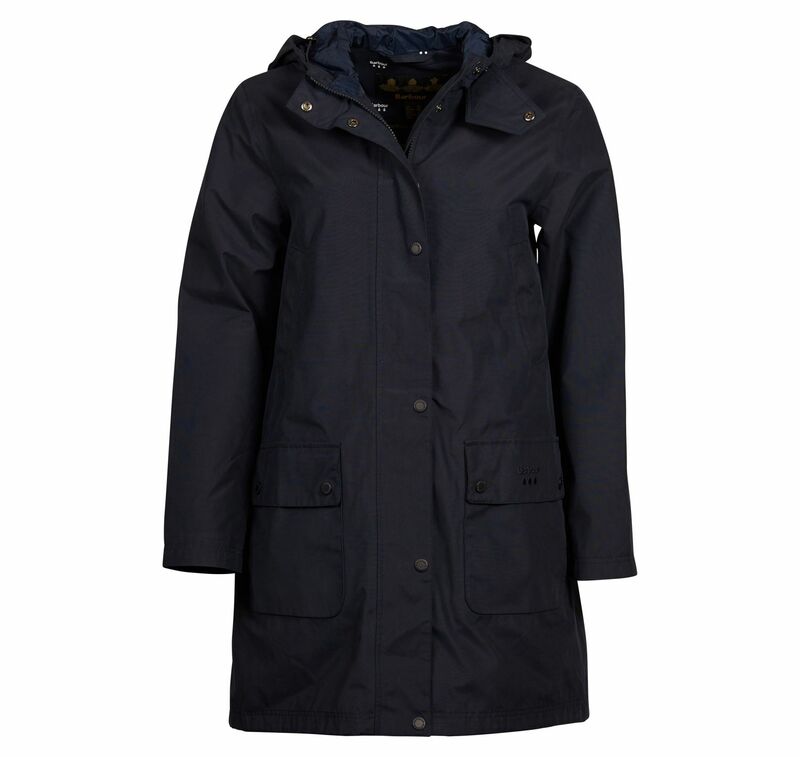 Choose this jacket to defeat the downpours while adding a dose of signature Barbour style to your look.